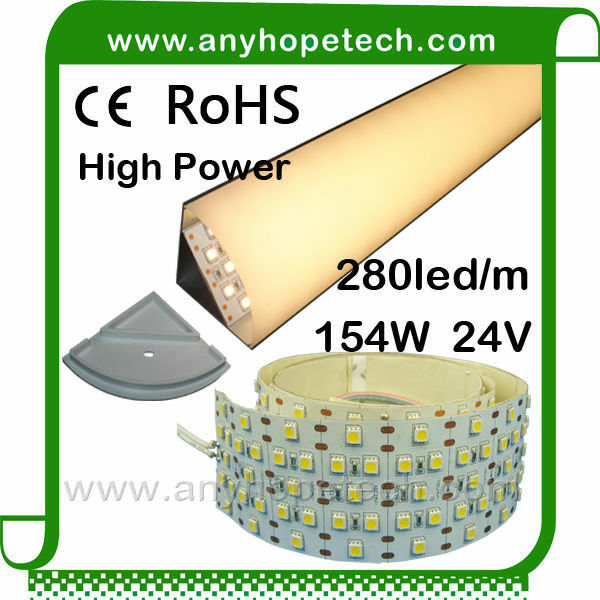 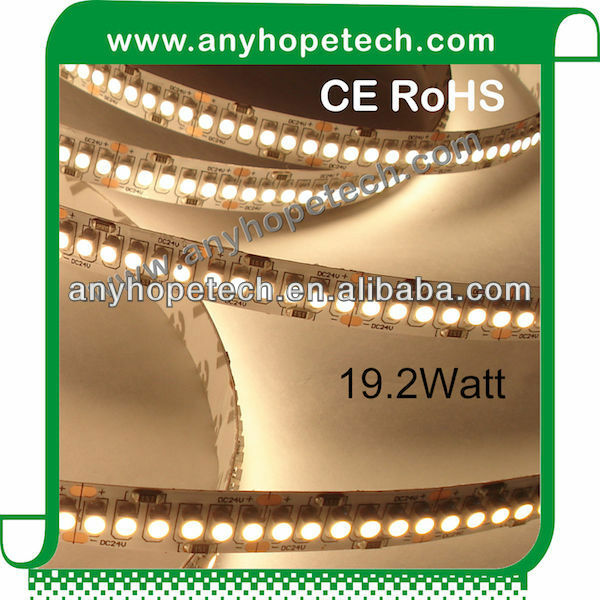 CRI>90, Super bright CRI>90 are available. 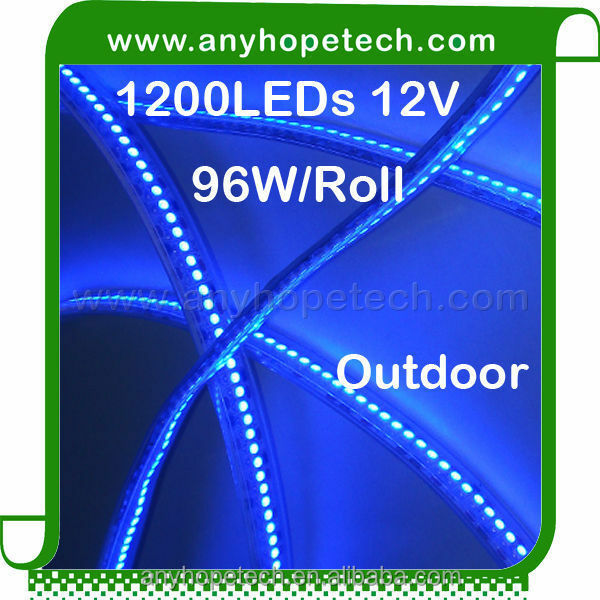 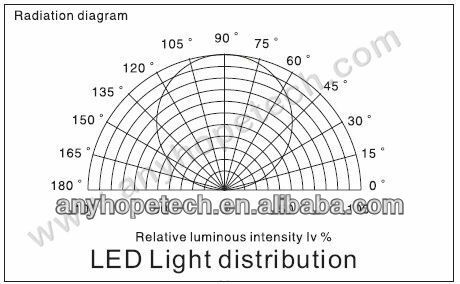 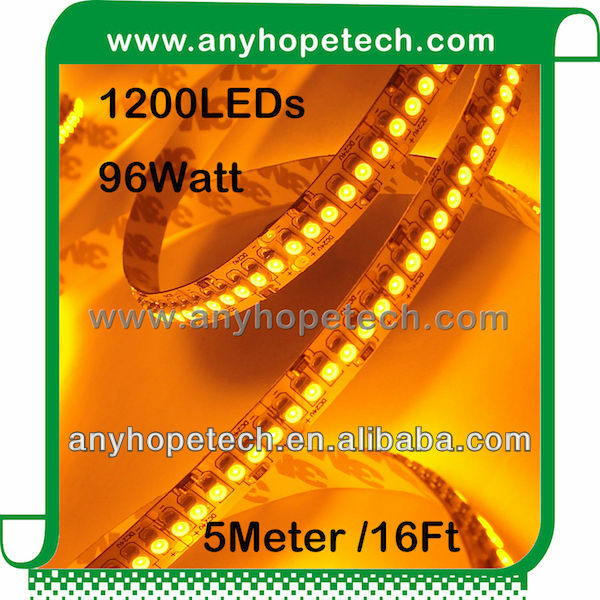 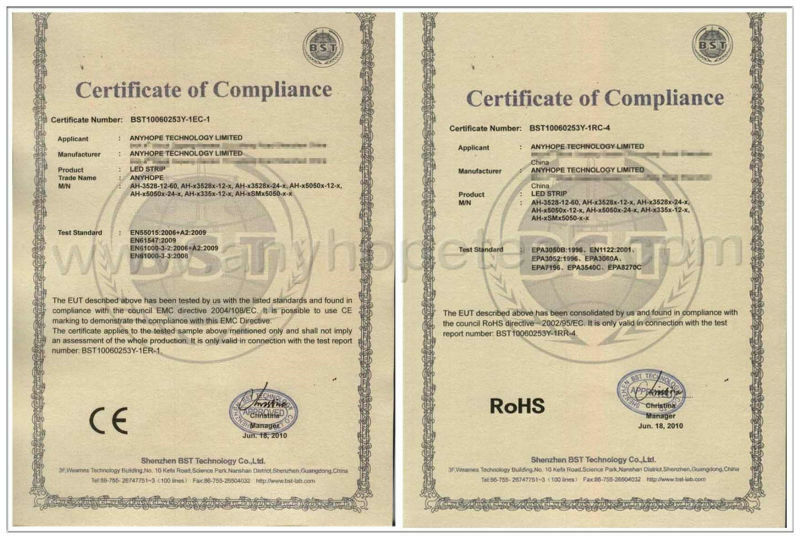 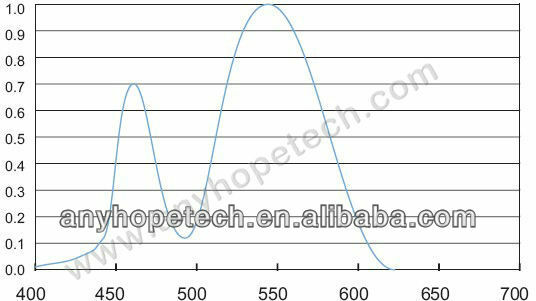 Super Bright Cool White: 1920Lm/Meter are available. 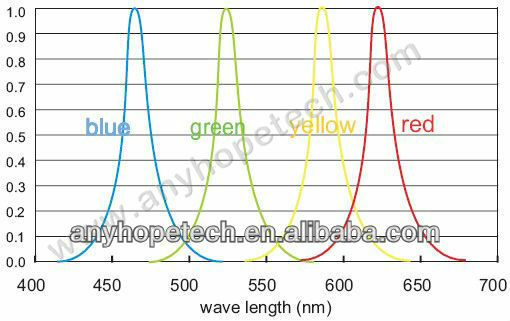 Note: Amber, Orange, Pink, Purple color are optional. 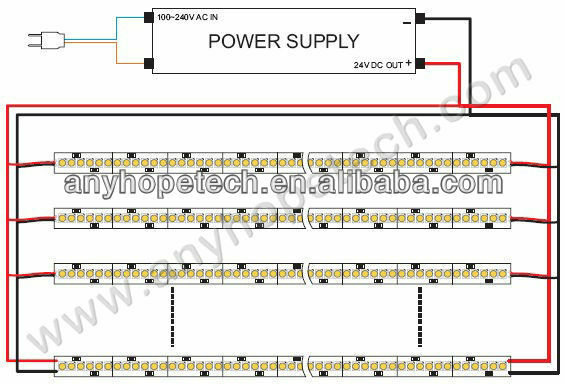 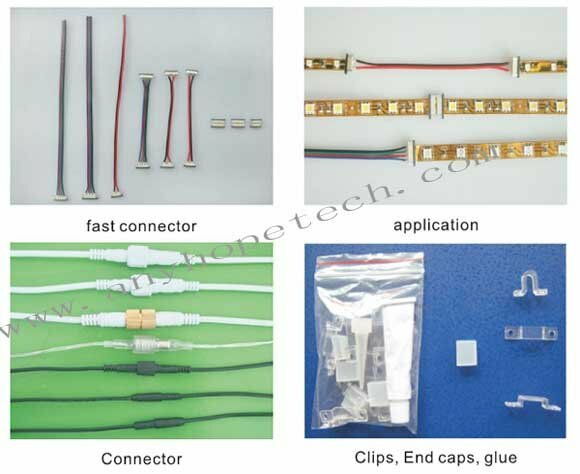 Dimension: 5000 x 10 x 2.2mm /195 x 0.39 x 0.09"
Cable length: 35cm / 13.78"
Max Length Connection: 5 Meters, Feed power to both ends at every 5 meters to minimize the voltage drop.